JBN – Just Be Natural: Lizard Head Cycling’s official nutrition sponsor. The good stuff! 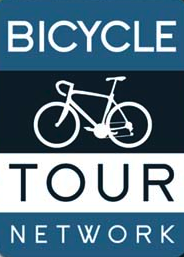 Cobbles and Corks – Exceptional guided bike tours through the Alsace region of France. The owner, Bertrand Marcal, grew up in this Alsace and knows the region well. For a special treat Bertrand’s mom prepares a French meal for cyclists in a family vineyard. High Country Shipping specializes in ease of travel. No more hauling your bike case and heavy luggage to and from the airport. Bypass long check-in lines, skip the wait at baggage claim and have your luggage and bike case waiting for you at your destination. Let High Country Shipping simplify the transportation! Ship with the Pros. These guys & gals know the ins and outs of bike shipping. Your bike arrives on-time, guaranteed. Visit High Country Shipping. The videos on Lizard Head Cycling Guide’s website have been provided by Piranha Adventure Films. Erik Proano is owner of Piranha Films and a celebrity guide for Lizard Head Cycling Guides. AllTrips – Telluride, Colorado – Travel Guides that help real people discover, enjoy and protect the places we love! Velogear.com.au – Great cycling deals and links to international bike tours. 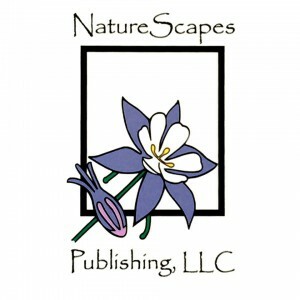 NatureScapes Publishing – Capturing the best of Colorado’s seasons and beyond. Jeffrey Svoboda offers Marketing and Client Relations Services through photography and printing.